In his book Goa and the Revolt of 1787, Joaquim heliodoro da Cunha Rivara had intended as he put it to correct the confuses legends about the revolt in Goa known as that of the Pintos and had been impelled to find out the exact details of how the events had taken place”. 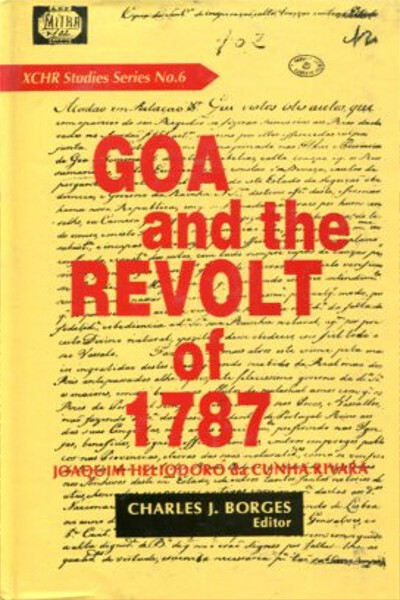 In his book Goa and the Revolt of 1787, Joaquim heliodoro da Cunha Rivara had intended as he put it to correct the confuses legends about the revolt in Goa known as that of the Pintos and had been impelled to find out the exact details of how the events had taken place”. 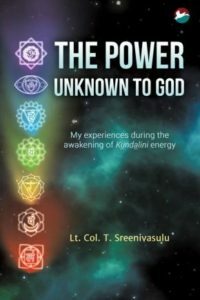 He describes the disclosure of the conspiracy and its working, the arrests of the priests involved and offers his own reflections on the plot. The work is well documented and ends with notes on the Pinot family and a description of their family chart. He trusts the reader will find his report devoid of any bias. Joaquim Heliodoro da Cunha Rivara was a Portuguese physician, professor, intellectual and politician. He excelled as a scholar of the history of the Portuguese presence in India and as a champion of the Konkani language.